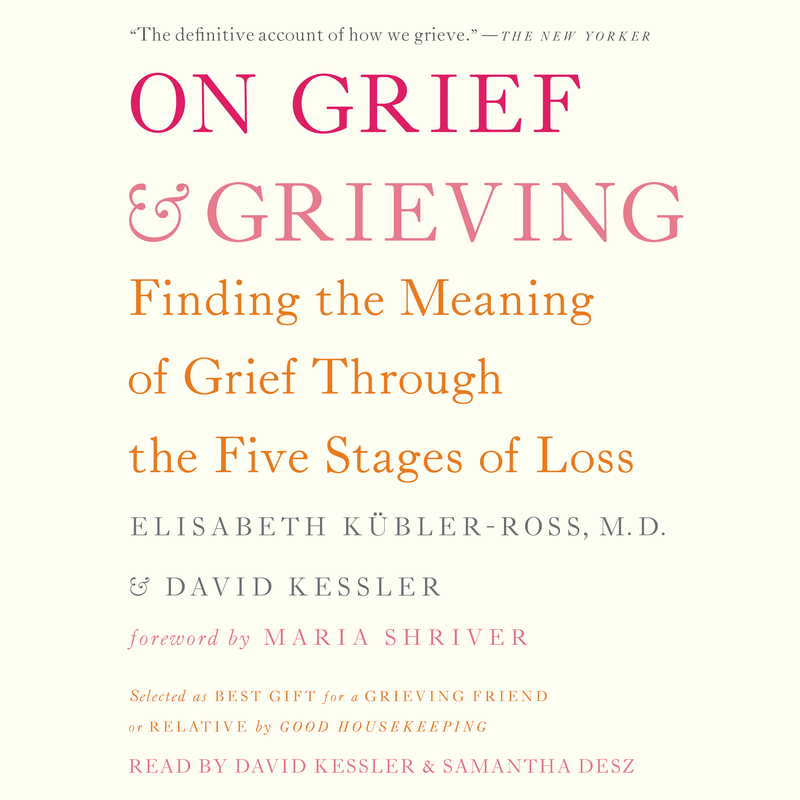 David Kessler is the world’s foremost expert on grief. His experience with thousands of people on the edge of life and death has taught him the secrets to living a fulfilled life, even after life’s tragedies. He coauthored On Grief and Grieving and Life Lessons with Elizabeth Kübler-Ross and You Can Heal Your Heart: Finding Peace After a Breakup, Divorce or Death with Louise Hay. 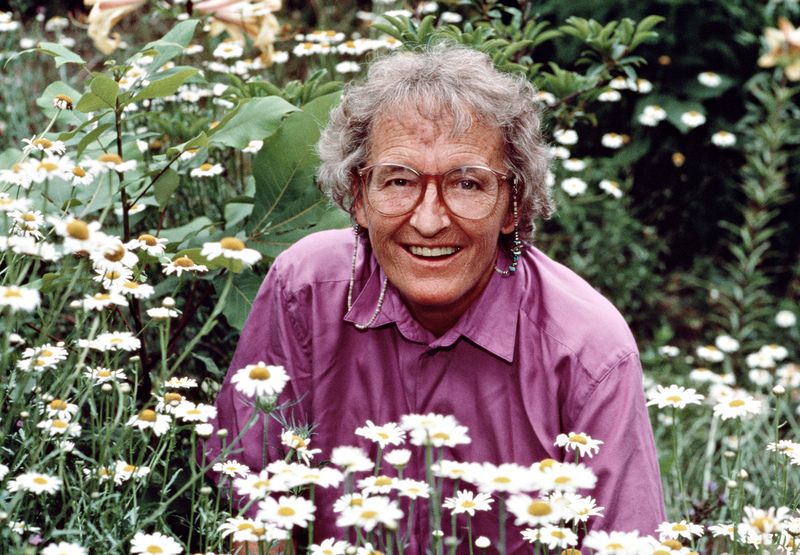 He is the author of Finding Meaning, Visions, Trips, and Crowded Rooms, and The Needs of the Dying, praised by Mother Teresa. David’s work has been featured in the New York Times, Los Angeles Times, Business Week, and Life Magazine, and on CNN, Fox, NBC, PBS, and CBS. David has served on the Red Cross Aviation Disaster Team and has volunteed for decades as a Los Angeles Police Department Specialist Reserve Officer. He lectures for physicians, nurses, counselors, police, and first responders and leads talks and retreats for those dealing with grief.